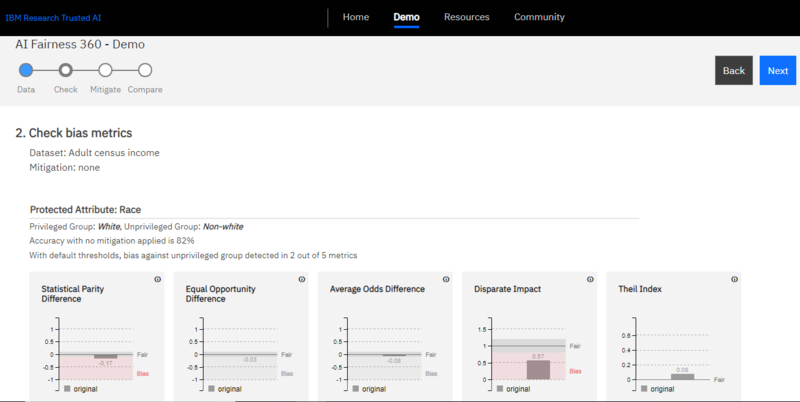 With the release of a cloud tool to detect algorithmic bias in AI systems as well explain automated decision making, IBM becomes the latest provider of machine based learning systems to seek to combat algorithmic bias. There have been several high profile instances of algorithmic bias recently, the latest being Amazon scrapping a ‘sexist AI’ recruitment tool, with members of the team saying it taught itself that male candidates were preferable. The problem of algorithmic bias has even lead to the formation of an Algorithmic Justice League (AJL), launched by Joy Buolamwini in 2016 whilst at MIT. With other tech giants such as Microsoft and Facebook reportedly working on their own solutions to combat algorithmic bias, we take a look at five tools already out there. Developed by the Data Science team at Pymetrics, audit-AI is a tool to measure and mitigate the effects discriminatory patterns in training data and the predictions made by machine learning algorithms trained for the purposes of socially sensitive decision processes. Skater is Python library designed to help explain how complex “black-box” models work. The What-If Tool was released as a new feature of the open-source TensorBoard web application, which lets users analyse a machine learning model without writing code and offers an interactive visual interface for exploring model results. Counterfactuals – Allow you to compare a datapoint to the most similar point where your model predicts a different result. Analysis of Performance and Algorithmic Fairness – Allow you to explore the effects of different classification thresholds, taking into account constraints such as different numerical fairness criteria. 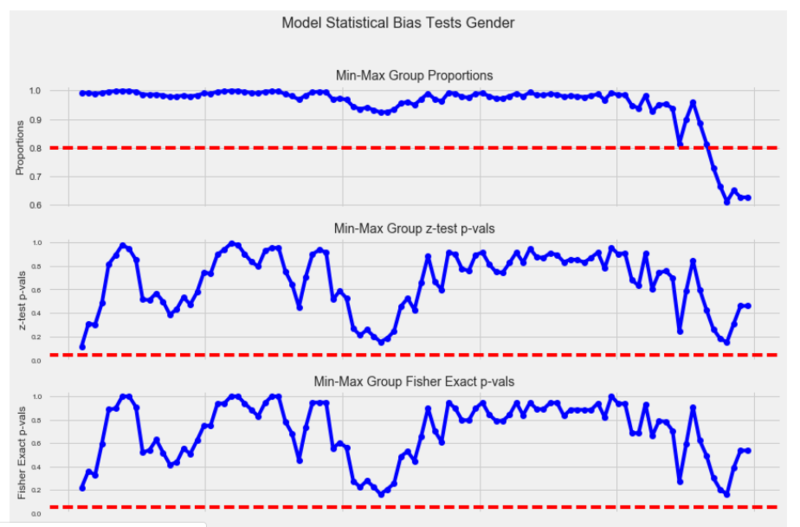 The AI Fairness 360 package includes a set of metrics for datasets and models to test for biases, explanations for those metrics, and algorithms to mitigate bias in datasets and models. 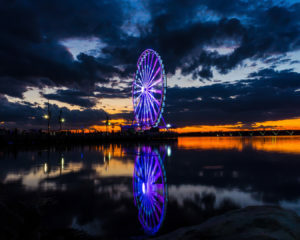 Accenture’s “Teach and Test” AI Framework is designed to help companies build, monitor and measure reliable AI systems within their own infrastructure or in the cloud.